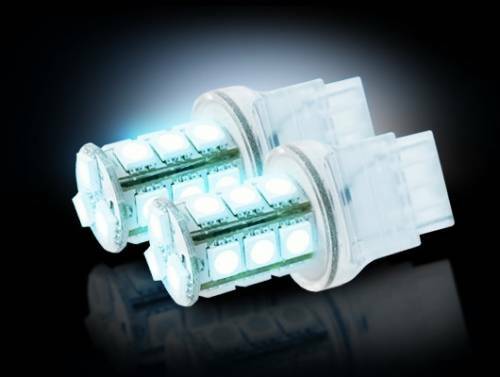 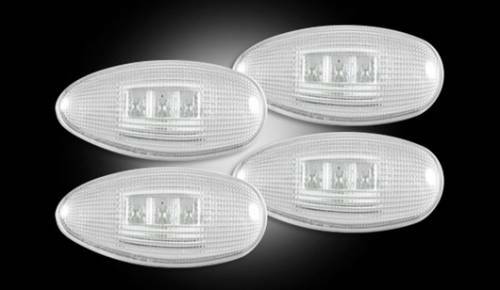 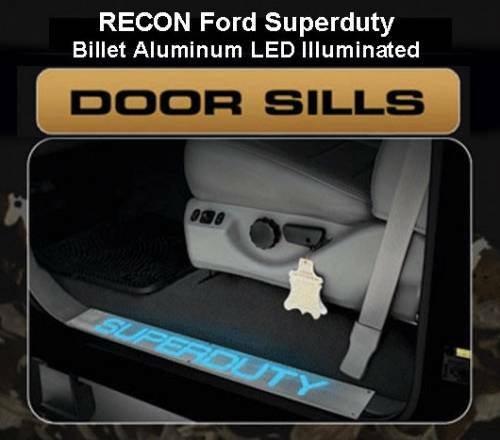 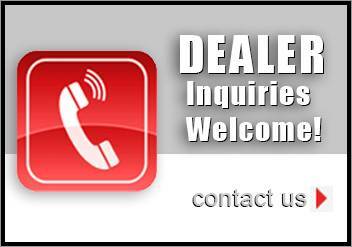 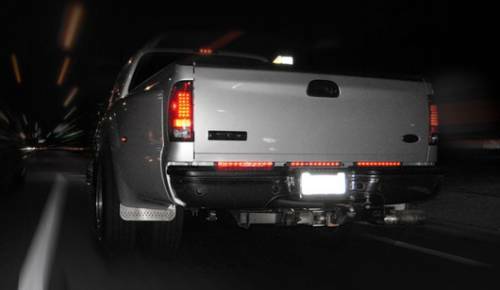 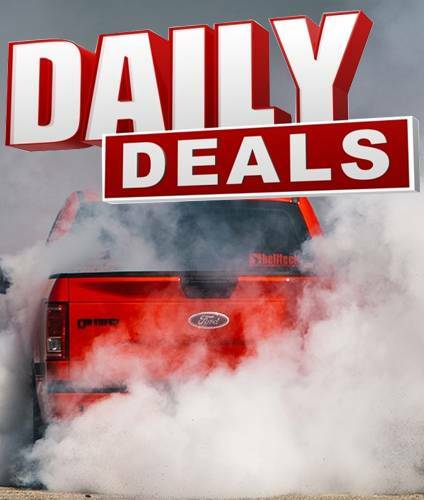 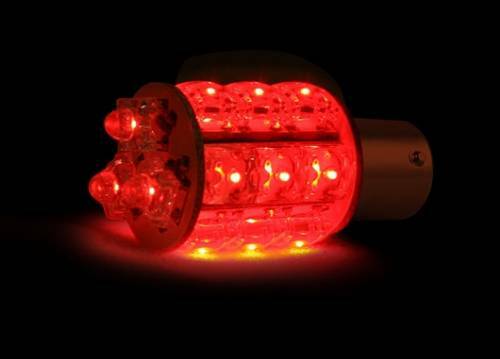 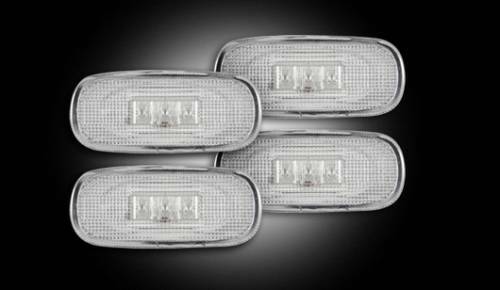 RECON Truck Accessories LED tail lights, projector headlights, LED cab roof lights and LED bulbs, & xenon headlights are the best available truck lighting products in the automotive aftermarket. 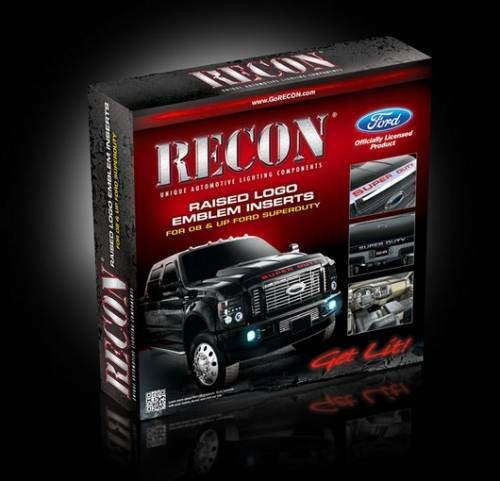 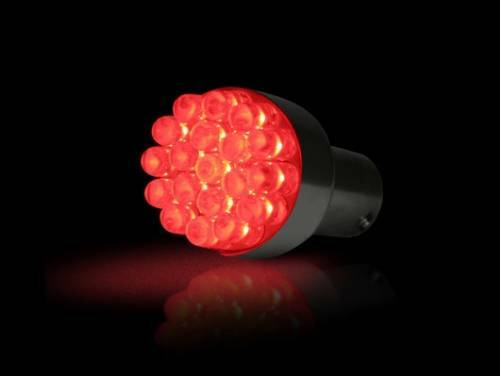 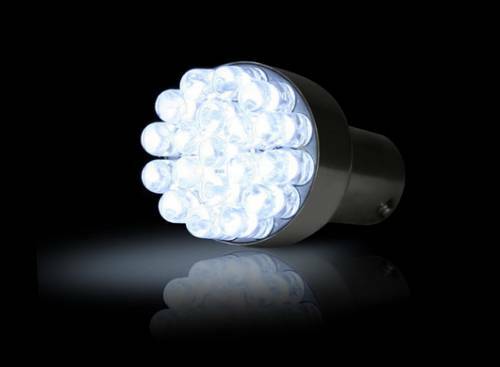 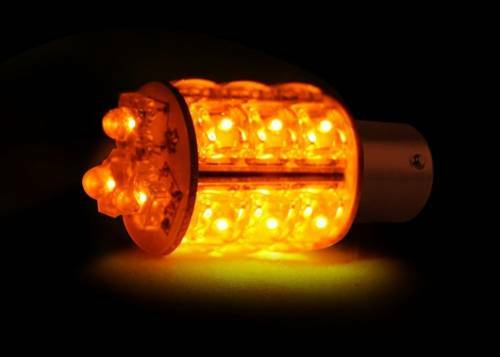 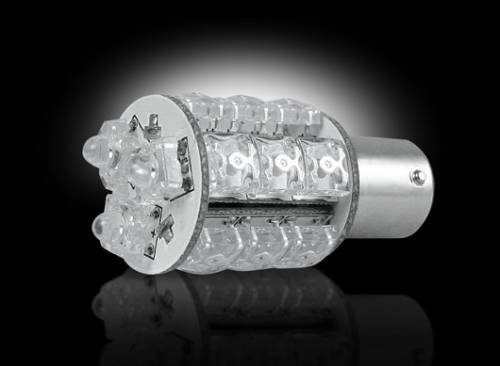 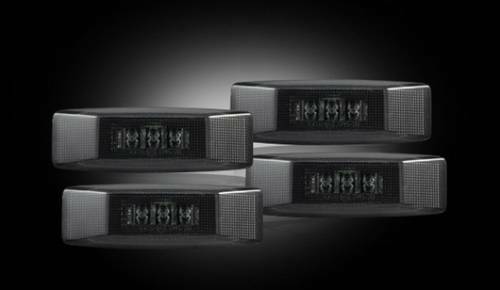 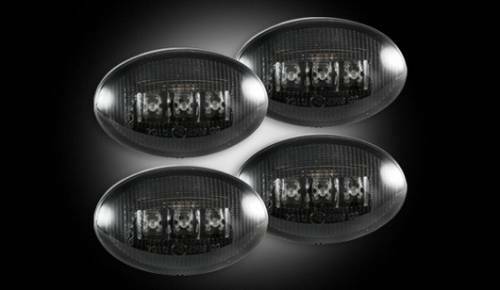 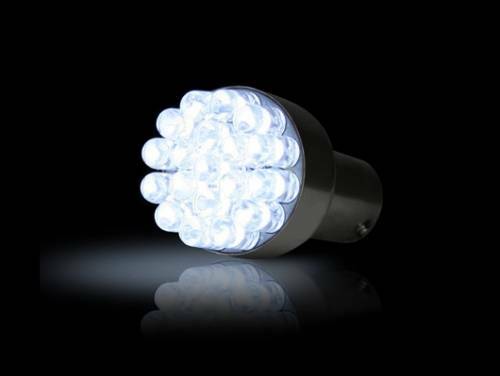 Description: RECON, the premiere manufacturer of aftermarket lighting and accessories for the Truck and SUV market is proud to announce their new 90-watt Xenon strobe lights. 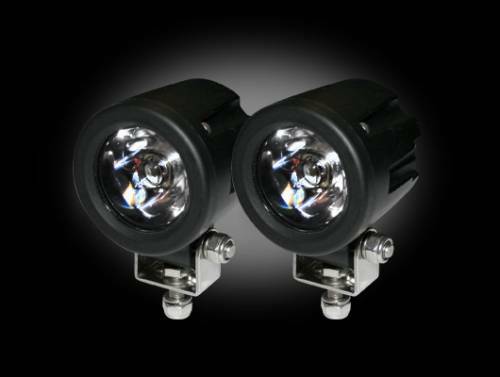 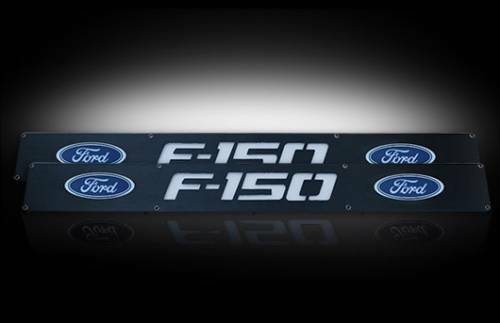 Description: RECON the premiere manufacturer of aftermarket lighting and accessories for the Truck and SUV market is proud to announce their new 90-watt Xenon strobe lights.